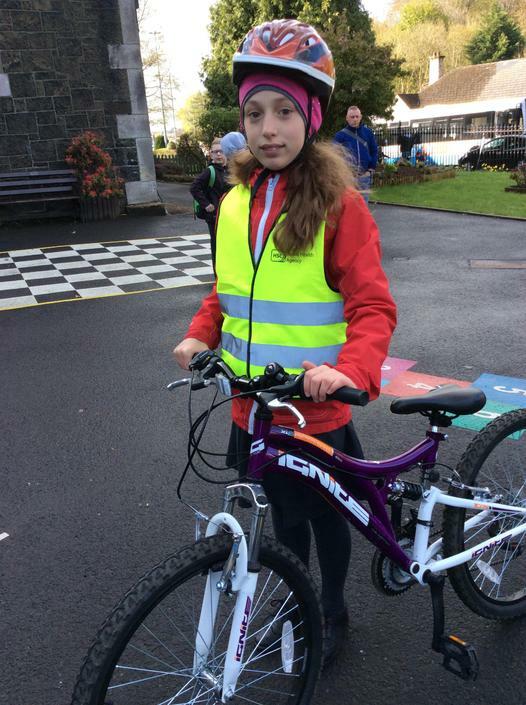 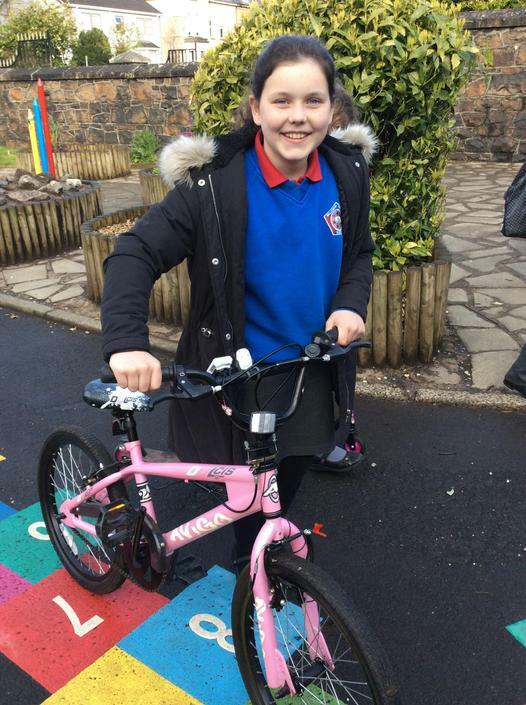 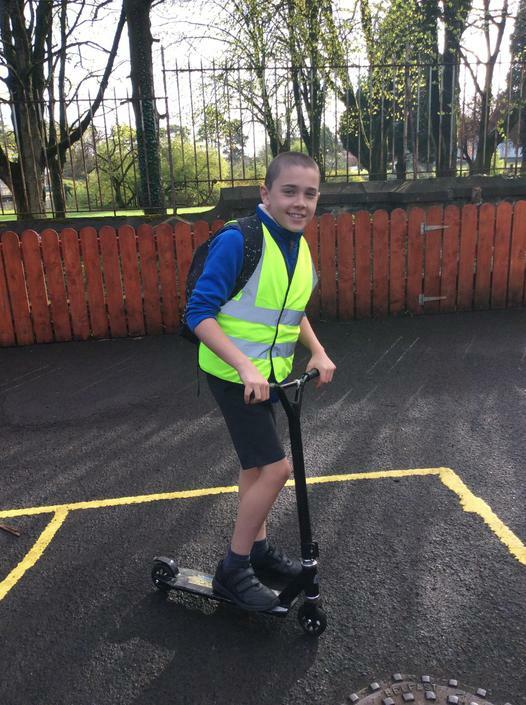 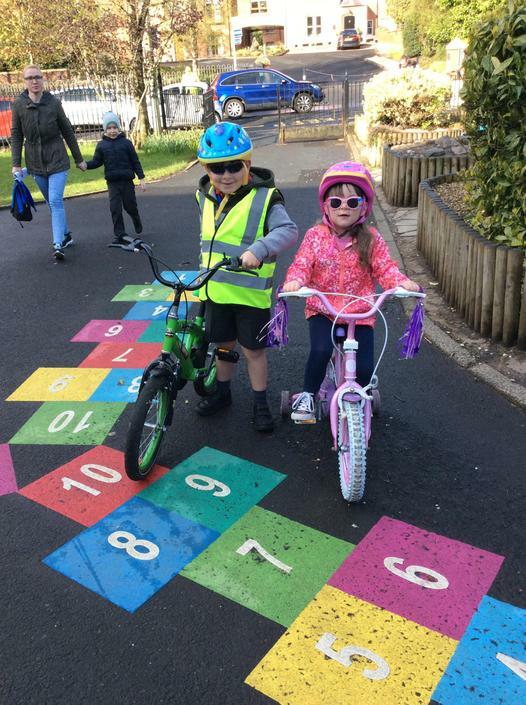 Last week saw many of our pupils and family members take part in The Big Pedal 2018! 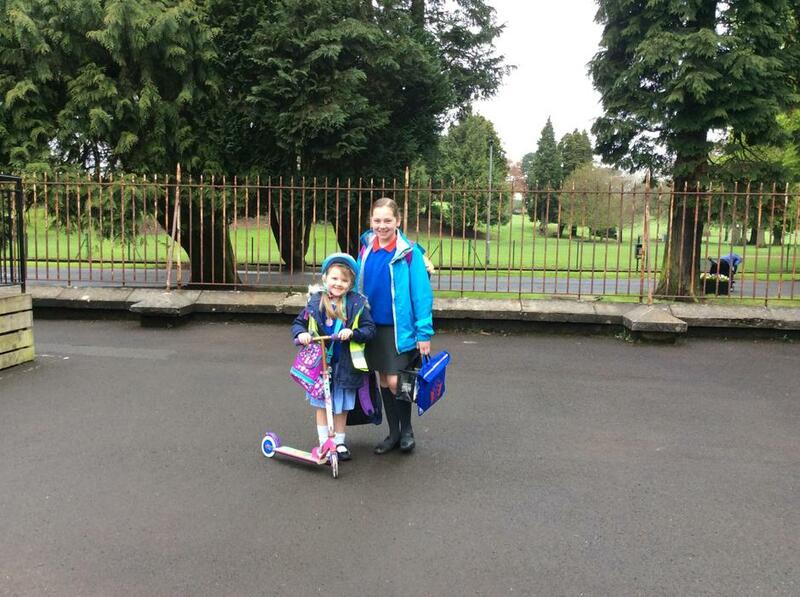 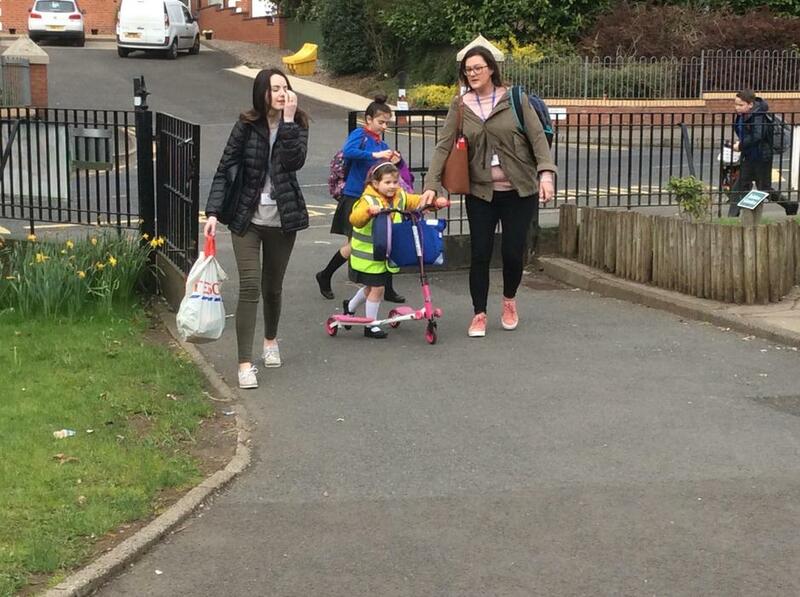 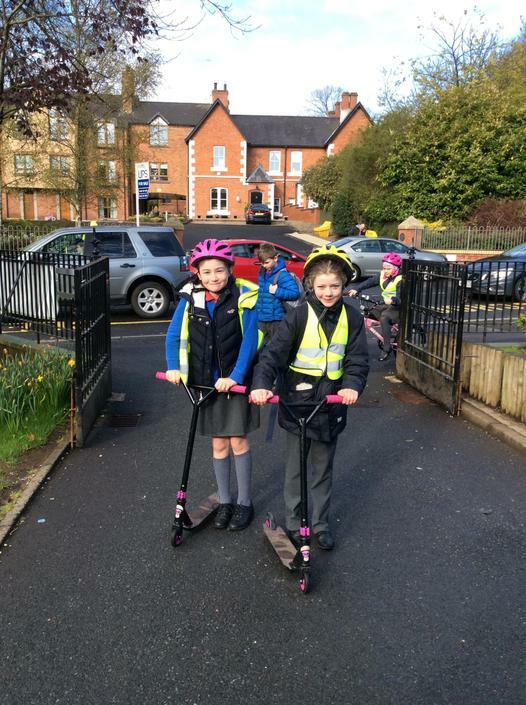 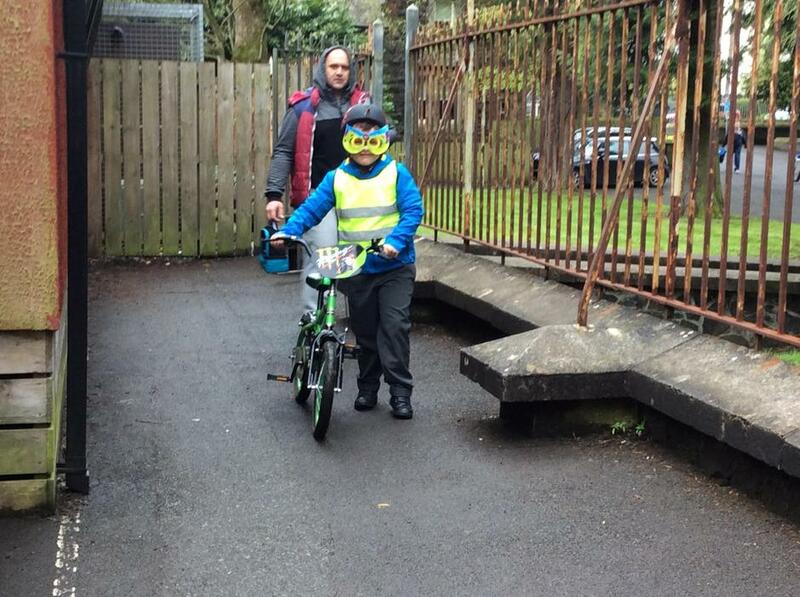 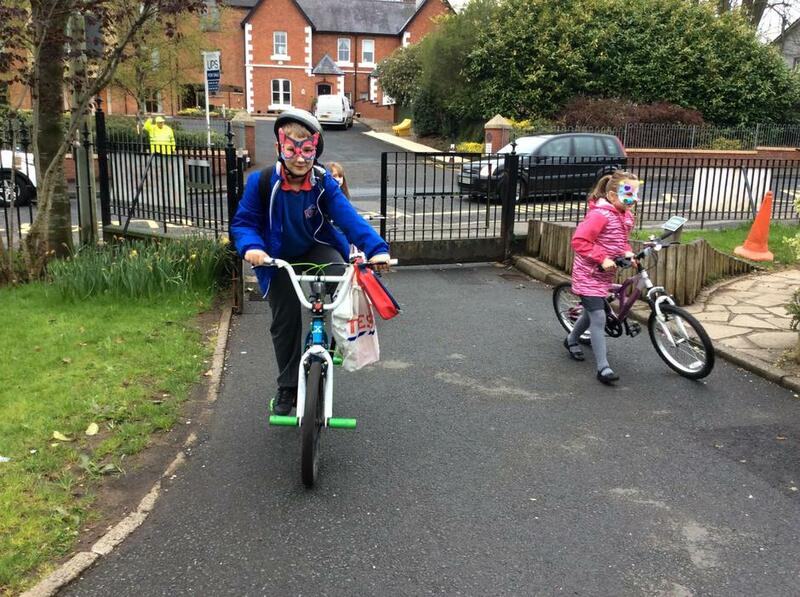 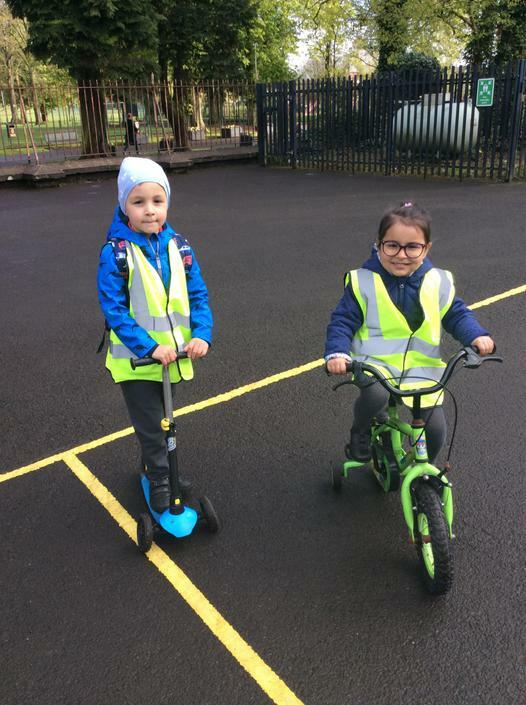 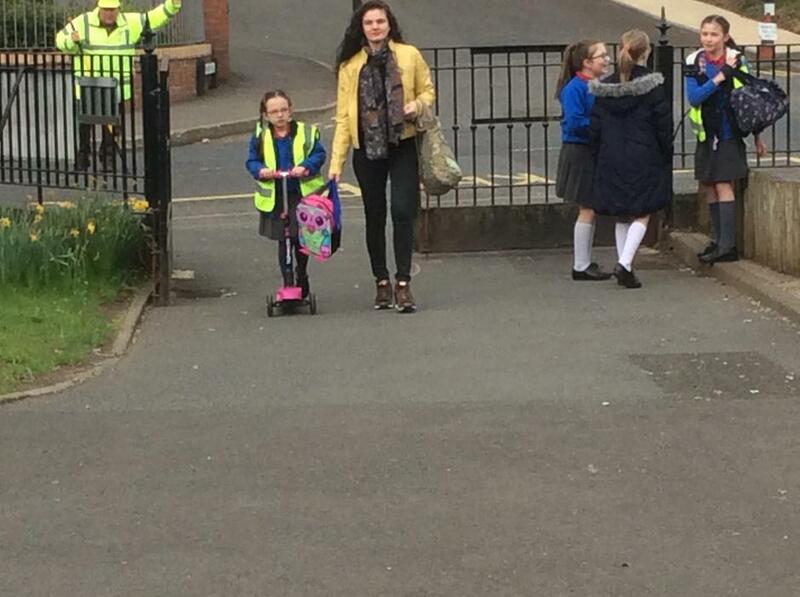 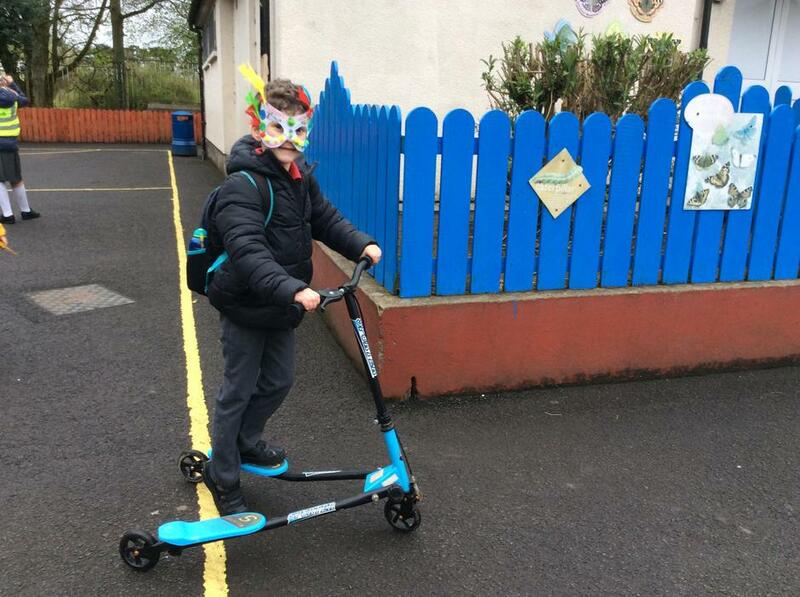 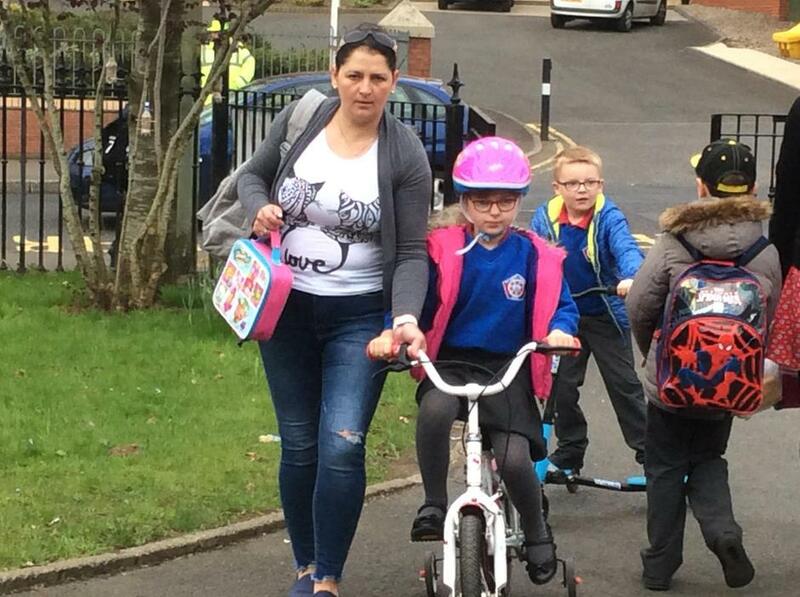 It was fantastic to see so many people travelling actively to and from school each day. 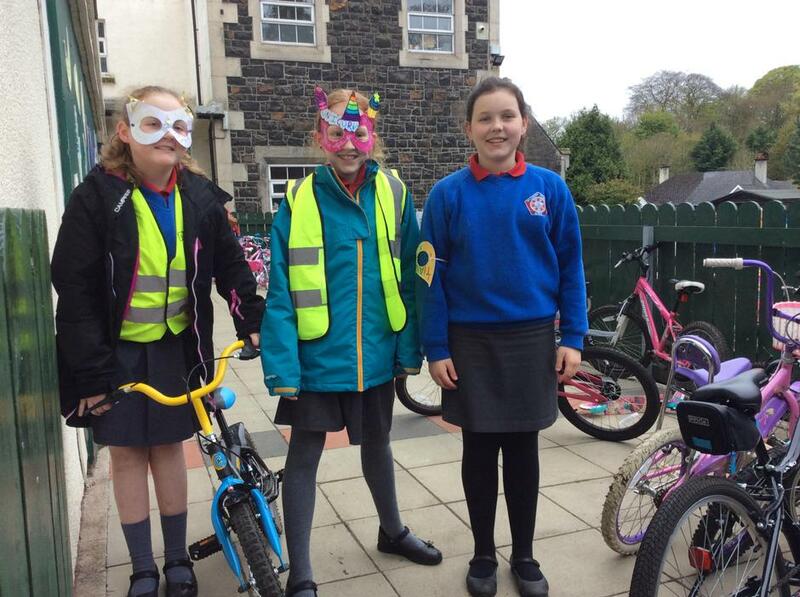 It helps to reduce traffic, keep us healthy and help our environment too! 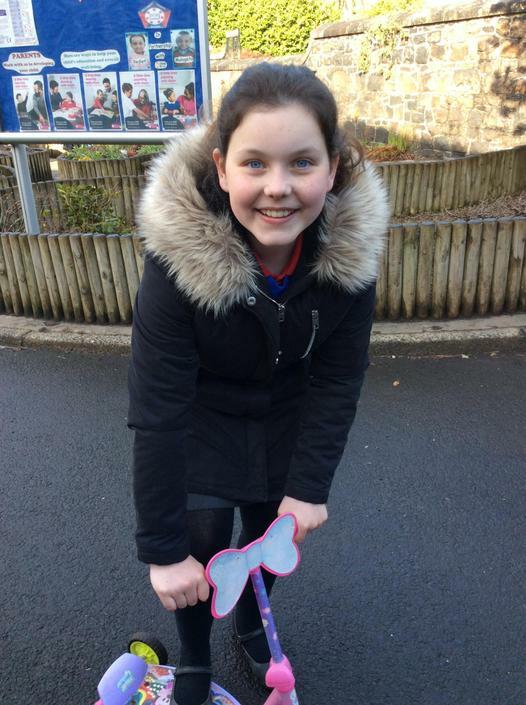 Well done to everyone who took part, and especially to Miss Stewart and her team who helped to organise the event so well. 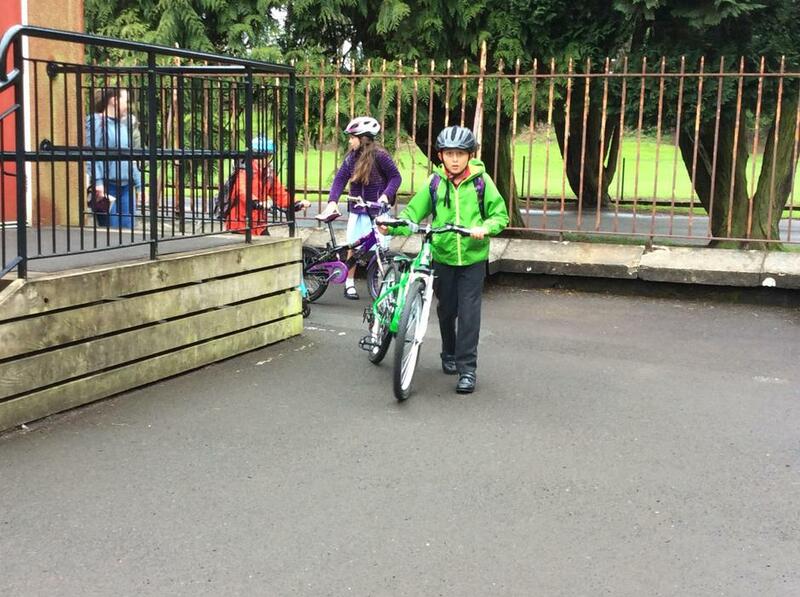 We recorded an amazing 536 active journeys and had an average of 31% of pupils travelling actively each day. 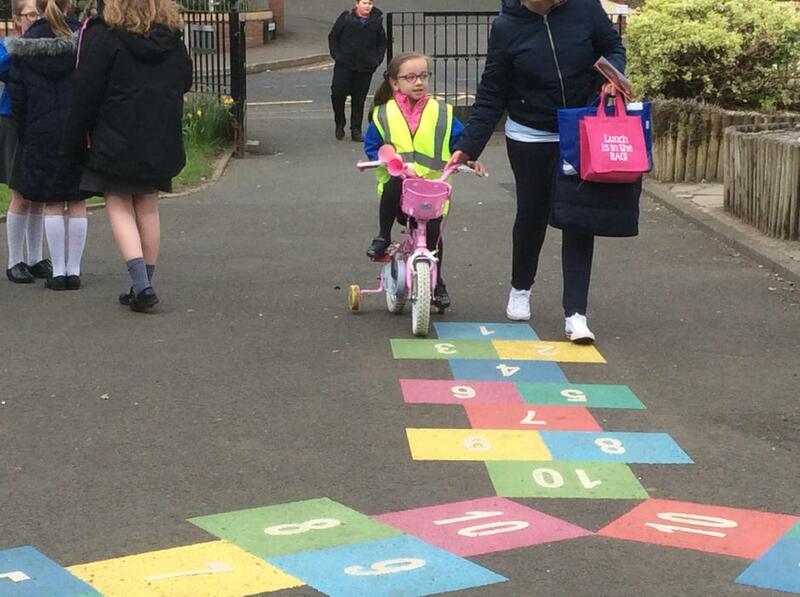 This is a brilliant result and we would encourage everyone to keep travelling actively beyond the Big Pedal.